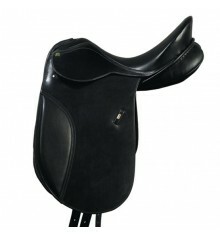 Kids Stirrups black color brand's innovative riding Compositi, model Profile. 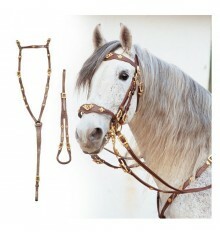 Also available for adults. 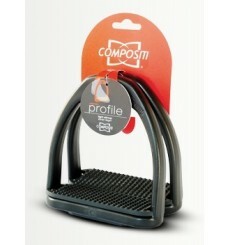 Stirrups adult black color, brand Compositi, innovative materials, model Profile. 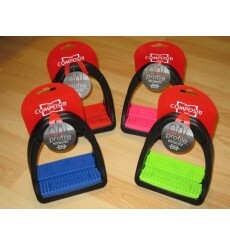 Stirrups children colors Compositi brand. 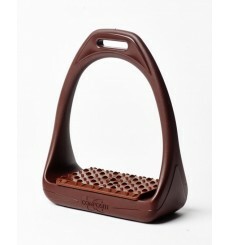 Also available adult stirrups of the same design. 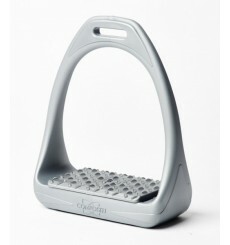 Stirrups is Compositi available colors. 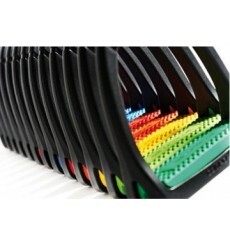 Stirrups and colorful design with the latest technology in materials Compositi brand. 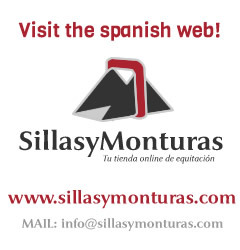 Also available for children. 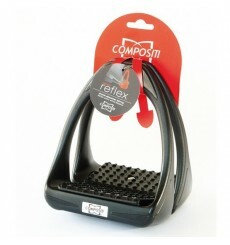 Metallic stirrups Compositi, Reflex model. 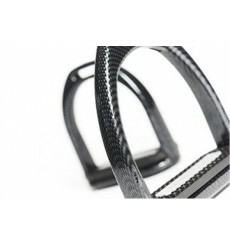 High quality stirrups, made in Belgium. 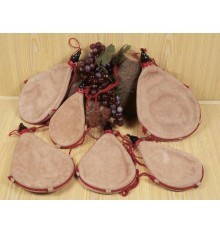 With anti-slip texture. 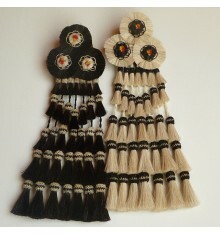 Choose model: silver-gray or brown. 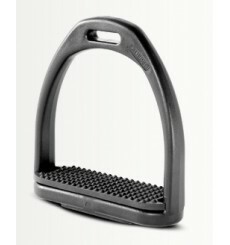 Stirrups Compositi in black with cushioning to the foot of the rider. 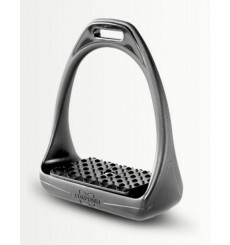 Stirrups for adult black color. 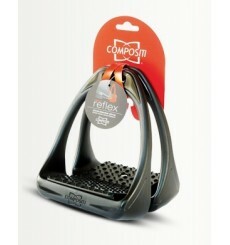 Stirrups Compositi in black with reflective triangles, Reflex 3D model, and damping. 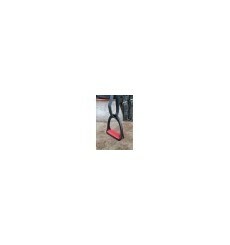 Also available only with buffer without reflectors. 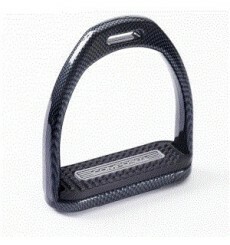 Stirrups Adult Light Compositi brand, very sturdy and looks carbon.